It would be easy to think that the process of app building, from idea generation to app release, requires months of effort from several people with diverse skill sets. Not to mention the ton of money required to turn the app into reality. While this may have been the approach adopted to build apps in the past few years, it left out a major chunk of the crowd that didn’t have the resources or the budget to turn their app idea into a live product. And hence the process inevitably evolved. Today there are a variety of services and software solutions available that empower people to build mobile applications without writing code or being a design expert. Let’s breakdown the process of app building into its core categories and see which services/software can be used to meet the objective. Perhaps the most important stage, this is where you go all out on brain storming, requiring very little help of any software or services aside from setting an efficient way to research. A good idea usually fills a void in the system or improves an existing process. For example – Maintaining a set of notes and having it available everywhere. This problem was effectively tackled by Evernote. If you are a good cook or a finance wizard try to think of ideas around that domain. There are greater chances of adding value to an idea within your scope of interests. There’s no reason to think less of yourself for looking at existing work and trying to improve on it. This is effectively proven by the number of social media or chat apps. Once you convince yourself that you have a good idea, you are good to move ahead to the next stage. The best way to start the design process is by going back to the basics. Take a pencil and paper and let your mind run free. It is usually the fastest way to get a feel of how your app will look in terms of layout and flow. Many people will usually get stuck after this point and won’t know how to proceed. 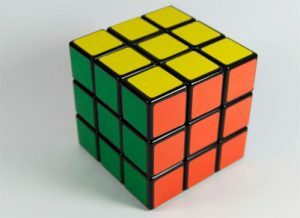 Being clueless about next steps, or the lack of skills required to proceed to the next step, are the major hurdles that many face. Taking advantage of new technology and “things that work” can greatly impact your design goals. For this, you need to identify the best apps that make use of these principals. Libraries like pttrns and materialup prove to be a great source of inspiration for app designs and often get the mind working in the right direction. There are plenty of online services available that enable you to turn your sketches into live prototypes. Check out marvel or invision, where you can upload your sketches, add hotlinks and navigate between screens to mimick the feel of an actual app. These services are great for collaborating and sharing your ideas in the form of prototypes to potential investors, partners or just to get some user feedback. Bringing your app idea come to life is probably the best option to go with. 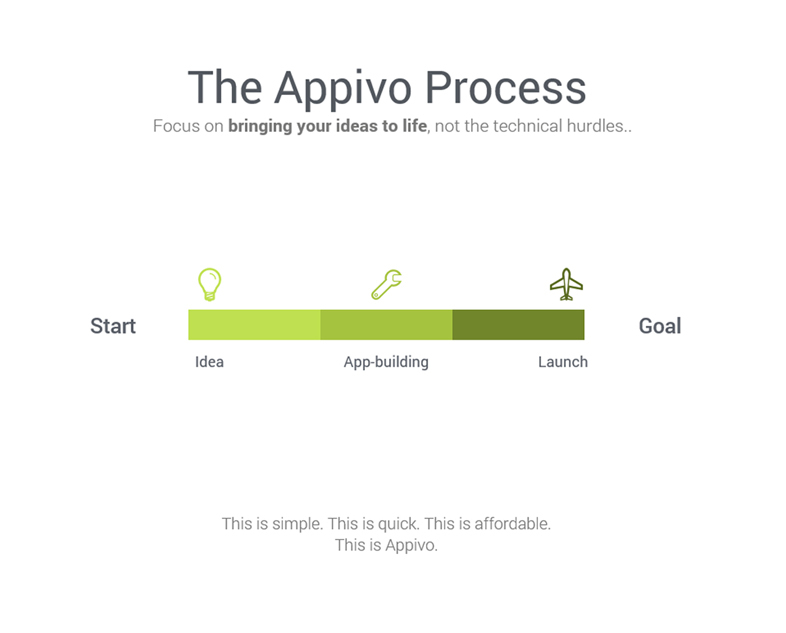 The Appivo platform empowers you with a builder to start making your app screens with a quick drag and drop interface without writing a single line of code. Add elements like header, lists, forms, charts, data tables and more to build simple layouts to complex apps and see the result right there and then. Reach out to us, if you are interested in learning more about the Appivo platform. …and the list goes on. These decisions tend to be a difficult task for a person not so familiar with the technology domain. Well, for a non technical person, the focus should be more on bringing the ideas to life rather than the technical hurdles. 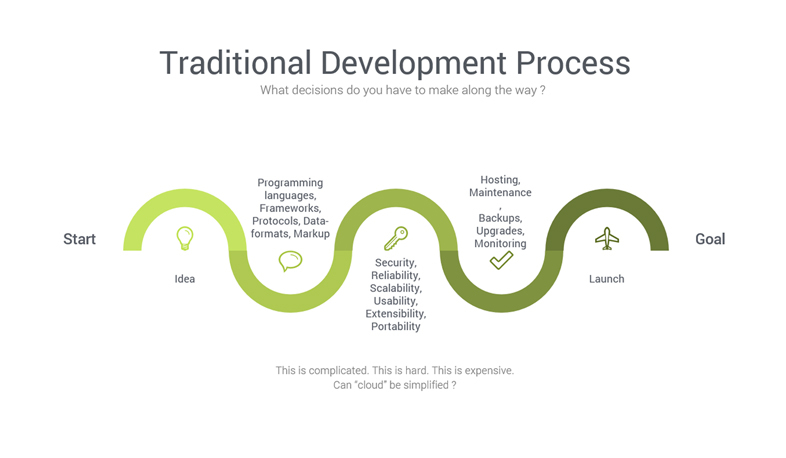 It is for this very reason that Appivo brings you an easy and quick solution to application development. 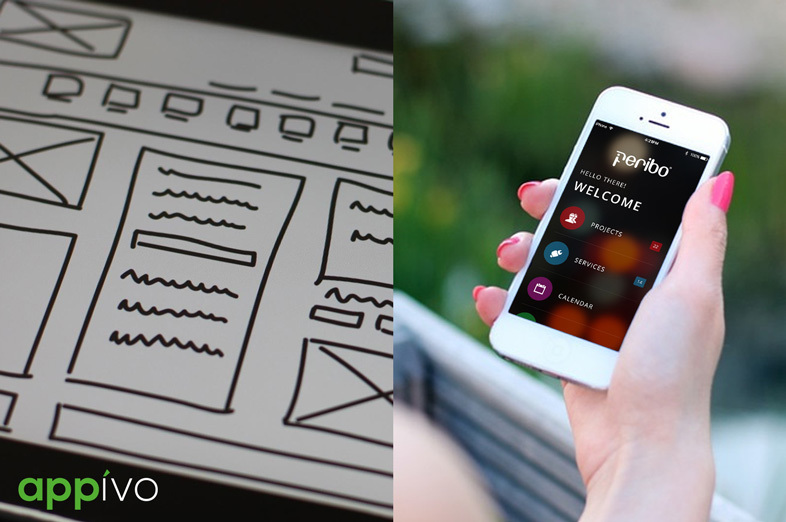 In addition to creating browser-based apps, Appivo enables anyone build mobile applications without writing code. It takes care of all technical hurdles with regards to security, hosting, cloud solution, etc., and allows you to focus on your core idea. 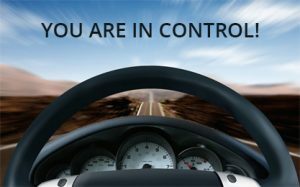 By introducing this new approach to application development, Appivo puts you in the driver’s seat allowing you to steer and accelerate your application just the way you want. The journey of turning an idea into an actual functional mobile app can now potentially be covered by a single individual irrespective of him or her being a developer! The Appivo approach also provides additional value by exposing you to data architecture design, roles and permissions and other aspects of your application logic. You learn more as you build your application without getting overwhelmed by tech terminology typically used by developers. Such knowledge is indispensable in the long run and will broaden your general perspective on application development. There are many other topics to discuss so if you’re interested in exploring further please reach out to us. We are always glad to talk. Previous: Previous post: Örebrogalan nominates Appivo for innovation of the year!